Nanotechnology is a multidisciplinary field of applied sciences (biology, chemistry & physics), technology (computer programming) and engineering (design & electronics) (Qian, 2004). Nanotechnology is a promising scientific area that develops smaller, lighter, faster and cheaper products that can perform multiple functions in a much more clever way while at the same time consuming less energy and materials. The ubiquitous nature of nanotechnology has benefited many areas of research and development – from medicine to manufacturing, material science, computing, cosmetics, optics, energy, etc. This emerging industry has already proven its constructive solutions to various long-standing medical and environmental issues. For instance molecular manufacturing could solve many of the world’s problems likewise, the constant demand of more advanced devices for health monitoring and treatment, the water storage, infectious diseases and hundreds of others. Various textile manufacturers have already begun to use nanomaterial in their products and because nanofibers and nanoparticles have such unique properties they are able to design excellent fabrics with extreme strength, durability and resistance. 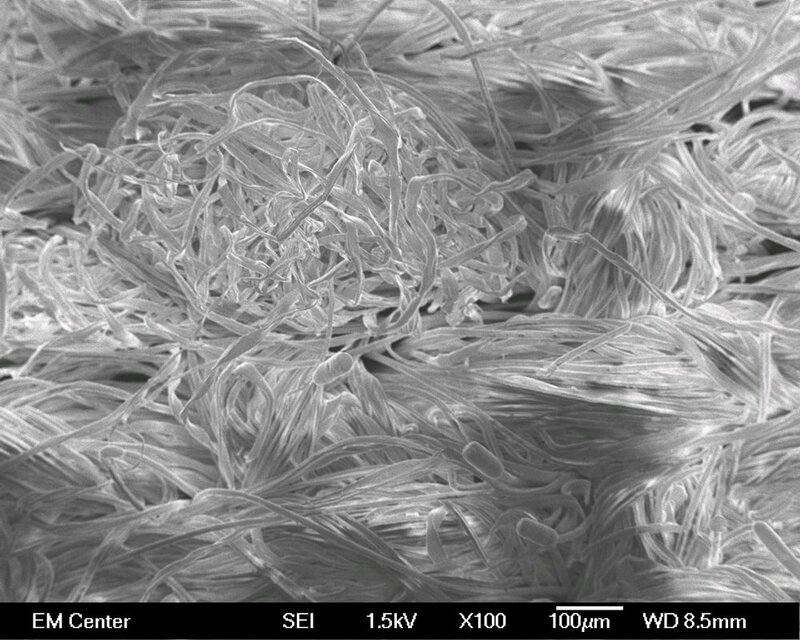 These nano-enhanced fabrics could be used in medicine, military or construction. 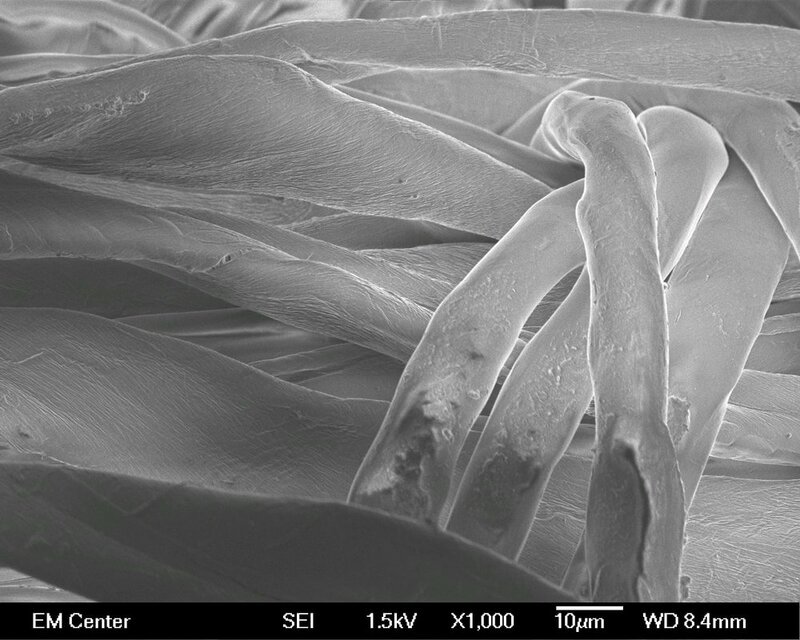 This new generation of textile fibers (often referred to as "smart textiles") have improved functionality and a wide range of applications would most certainly improve the comfort and lifestyle of millions of people worldwide. Specifically, smart textiles are advanced materials that can adapt their functionality to environmental conditions or stimuli. For instance, some of the conditions that these materials could react and respond to are mechanical, electrical, chemical or thermal (Agrawal & Jassal, 2011). They can be used for technical applications such as bio-processing, biomedical, sensors, etc. During my graduate research assistantship, I had the opportunity to work as a textile science graduate research assistant where I performed textile science laboratory work on smart textiles and nanotechnology. During this time, I mastered my skills and knowledge in textile science technology for the advancement of textiles with greater performance, durability and resistance via novel applications of nanotechnology. One of the research projects dealt with testing various textile samples by applying SDCB (self-dispersible carbon black) nanoparticle and seeing how well the carbon nanodots adhere. In addition, I performed instrumental analysis using a TEM (Transmission Electron Microscopy) and FTIR (Fourier Transform Infrared Spectroscopy) to enhance the research study.